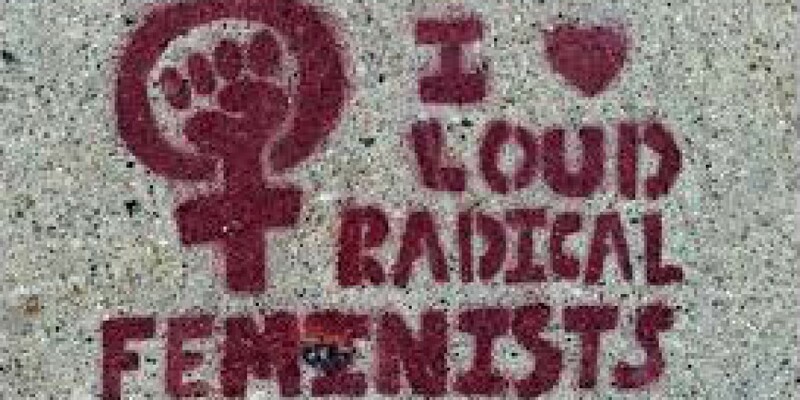 Radical Feminism is Pro-Women – Who is alvah lyall? Posted on March 3, 2016 March 3, 2016 by alvahlyall	This entry was posted in feminism, Radical Feminsm, transactivism, Uncategorized and tagged feminism, radical feminism, radical feminist, trans. Bookmark the permalink.